Sony Mobile Communications (“Sony Mobile”) today introduces the next revolution in premium large-screen Android smartphone entertainment. 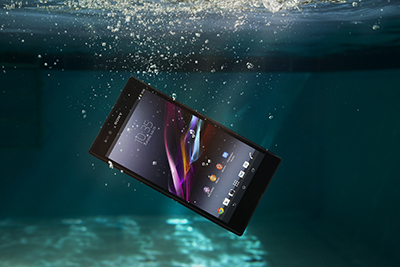 The new Xperia Z Ultra is waterproof**, ultra-slim with a lightweight design so you can enjoy it anytime, anywhere. It’s the first smartphone ever to incorporate a Full HD TRILUMINOS™ Display for mobile powered by Sony’s latest X-Reality™ for mobile picture engine to deliver the most immersive viewing experience imaginable. Additionally, the Xperia Z Ultra will also feature the fully integrated Qualcomm® Snapdragon™ 800 processor with 2.2 GHz quad-core CPUs, 4GLTE and HD voice to provide a seamless connected entertainment experience, industry-leading battery performance and amazing speed. 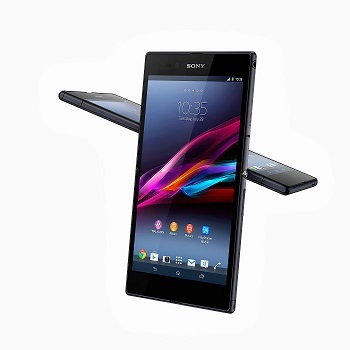 Xperia Z Ultra is both elegant and durable. With an impressive rating of IP55 and IP58, this smartphone isn’t only resistant to dust, but is waterproof** too – giving you the freedom to enjoy it anywhere. You can even film in Full HD underwater, taking your large-screen smartphone experience to a new level. The camera features “Exmor RS for mobile”, HDR for both photos and film, and Superior Auto mode automatically activates HDR and noise reduction when needed, so you’ll get stunning imagery even in challenging light conditions. 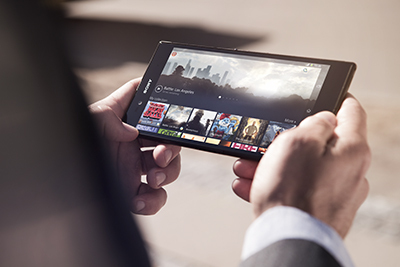 The Xperia Z Ultra is the ideal business partner thanks to the super responsive screen with handwriting recognition which is compatible with any pencil and selected stylus or pen (capacitive stylus or metal pen with tip diameter over 1mm). . You can even write notes or sketches during calls so you’ll always be ready capture your ideas as they happen. The easy-toggle keyboard makes it ideal for one-handed input and multi-tasking, with small apps to help you improve productivity so you don’t lose time browsing between windows. 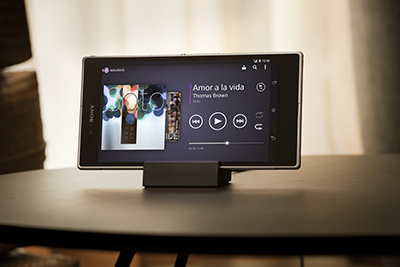 The Magnetic Charging Dock DK30 has an innovative magnetic pin that lets you place your Xperia Z Ultra snugly in the dock using one hand, either with or without the phone cover on. While your phone is charging, it stands at a comfortable viewing angle easily allowing you to keep watching your favourite movies even while charging.